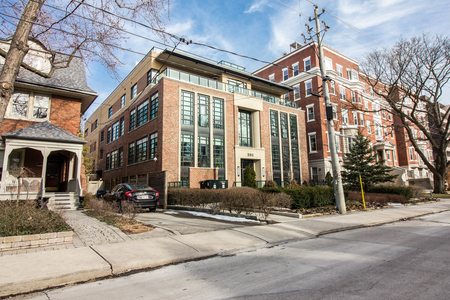 Built in 2009 by Mank Developments, 263 Wellington West Condos stand 13 Storeys High with 72 Suites. 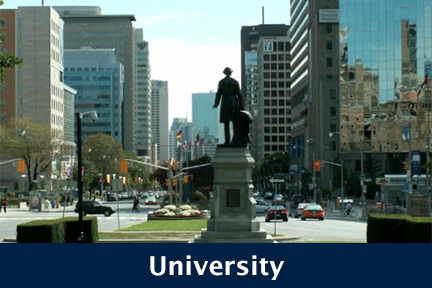 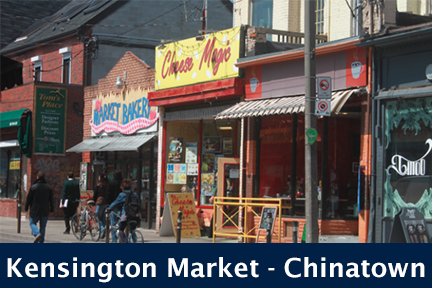 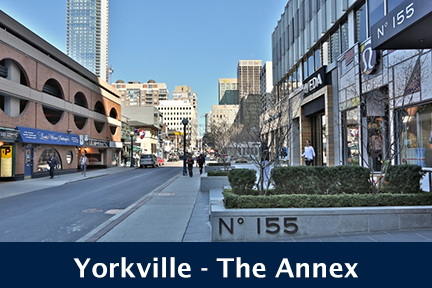 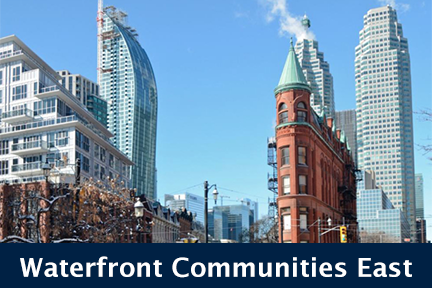 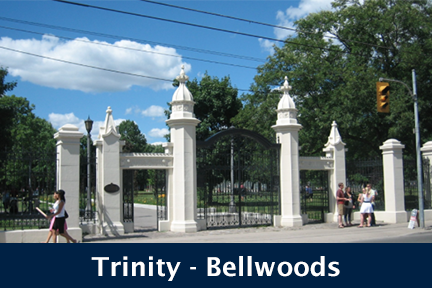 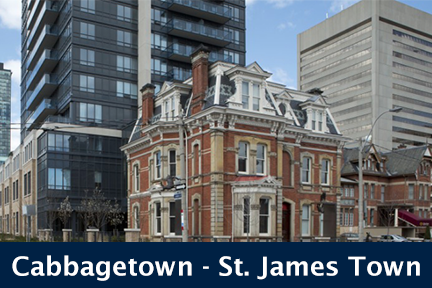 Located at Wellington Street West and Blue Jays Way, 263 Wellington St W, Toronto is located in the popular Waterfront community, the King West neighbourhood. 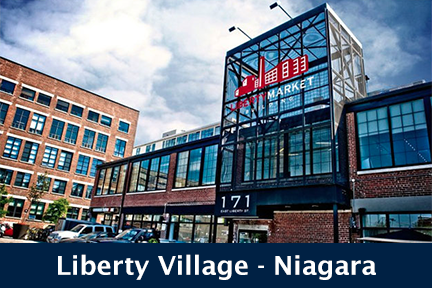 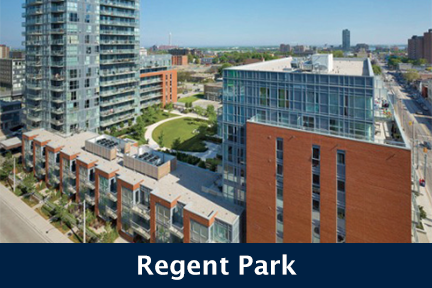 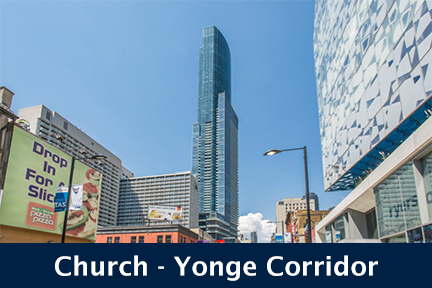 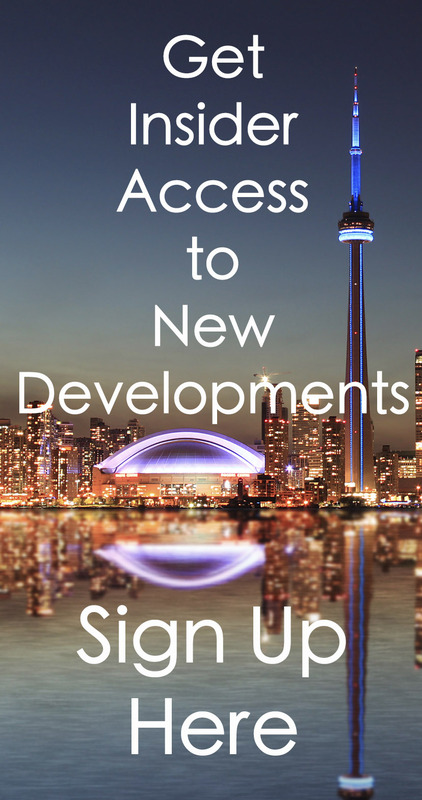 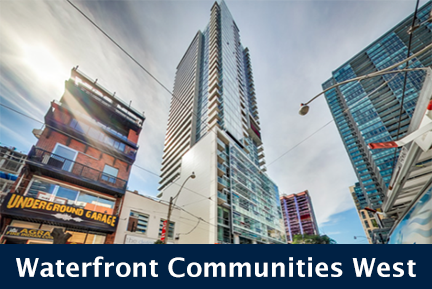 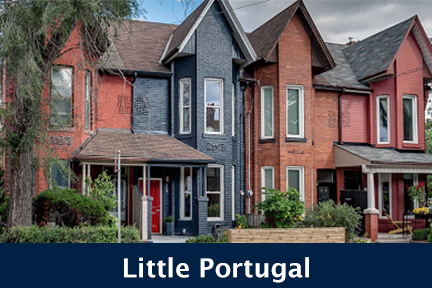 Residents of this building are steps away from TTC access, cafes, bars, pubs, bistros and restaurants, as well as close proximity to the Rogers Centre, CN Tower and the Entertainment District. 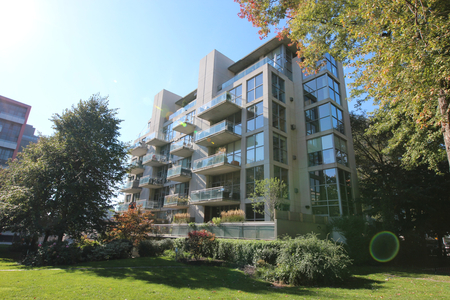 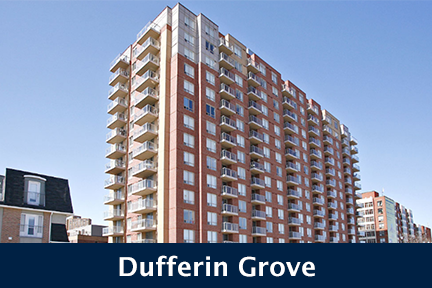 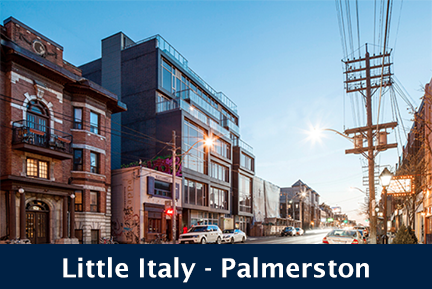 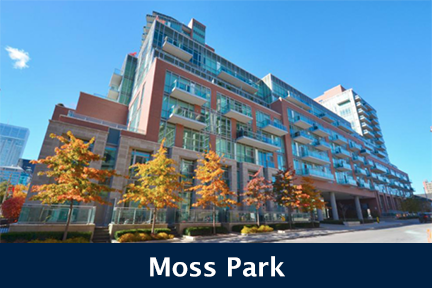 263 Wellington west Condos feature luxury finishes, glossy glass panelled balconies and quality building amenities. 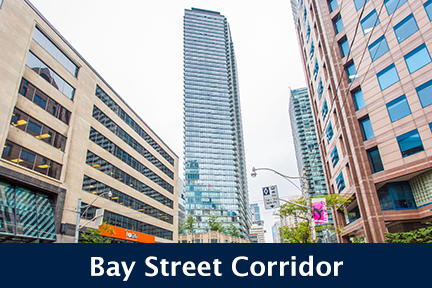 Click here for Real-Time Listings, floor plans, amenities, prices for sale and rent in 263 Wellington West Condos at 263 Wellington Street West, Toronto, updated daily.